100 days to go: are you ready for Brexit? Is your child’s school French trip at risk due to Brexit? 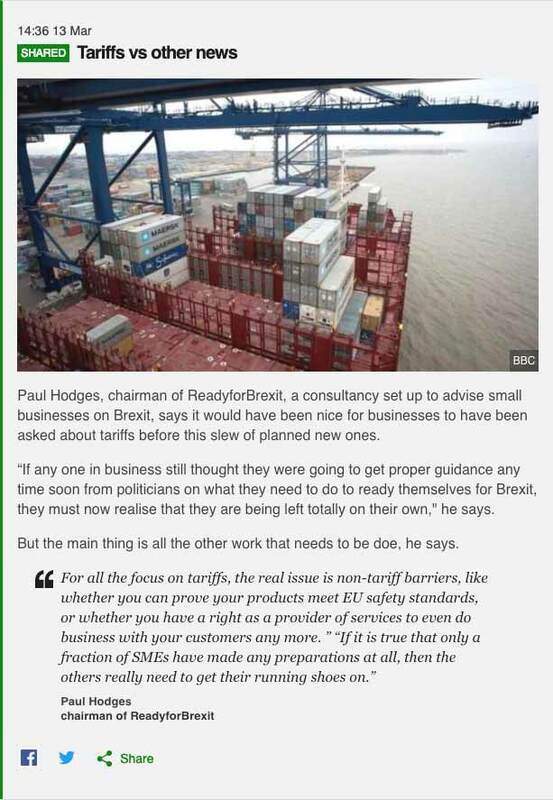 Ready for Brexit was set up by a group of experienced business professionals soon after the referendum. They realised that whatever form it took Brexit was not going to be easy for any business. Two years in the making, Ready for Brexit has been carefully designed to guide businesses through Brexit. Politically neutral, we aim to help businesses negotiate the obstacles of Brexit and make the most of the opportunities that Brexit offers. 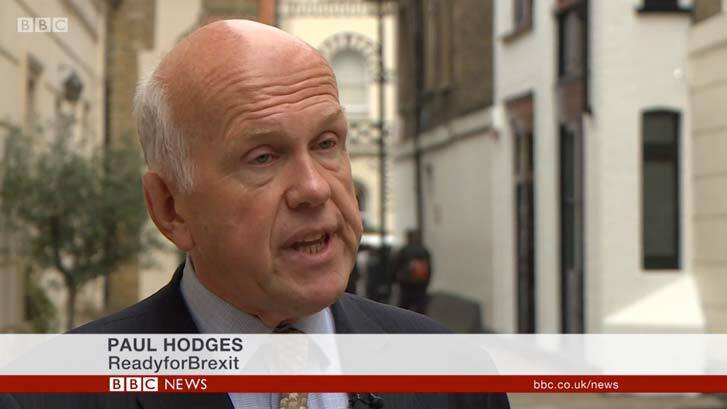 Our focus is primarily on SMEs, as we know that the large corporations have the staff and the funds to set up whole departments dedicated to solving the issues raised by Brexit.